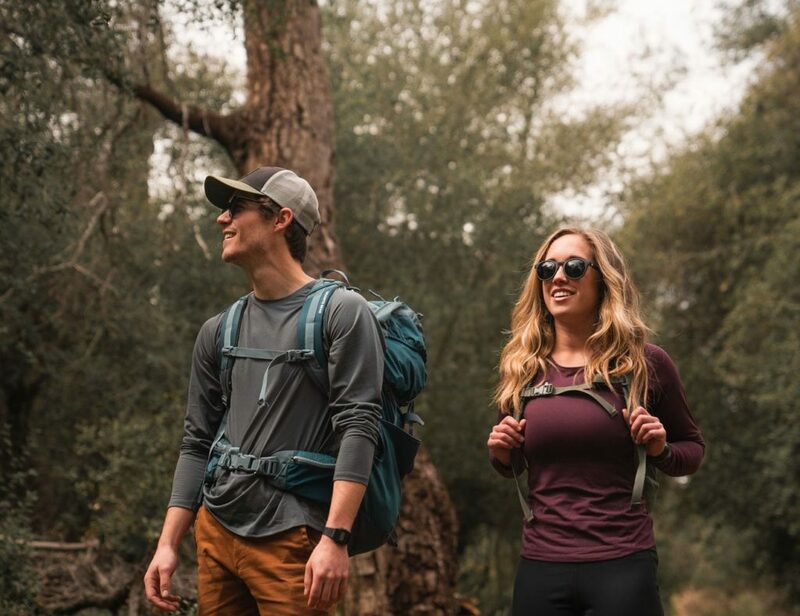 For the brand that needs no introduction, Google actually does more than provide search results. 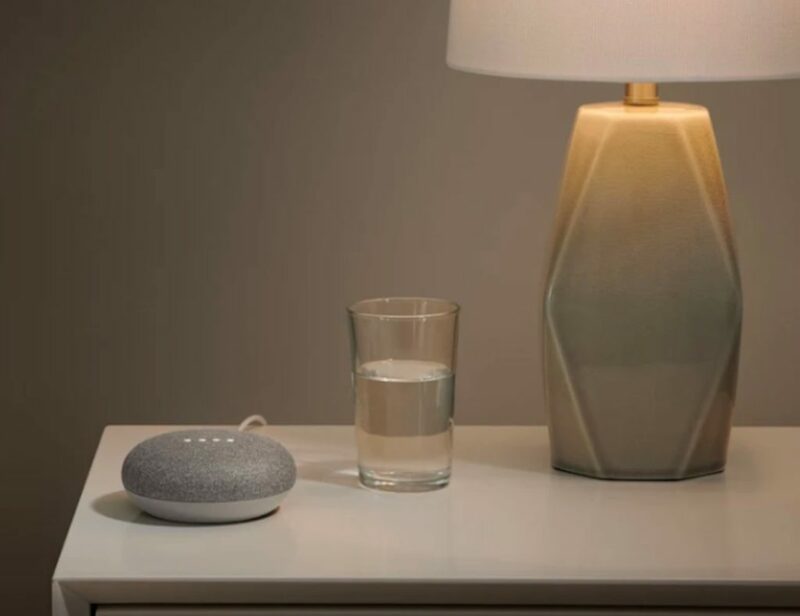 In addition to the search engine, Google also offers hardware to transform the modern home or office. It allows you to perform tasks that are specific to game streaming with ease. 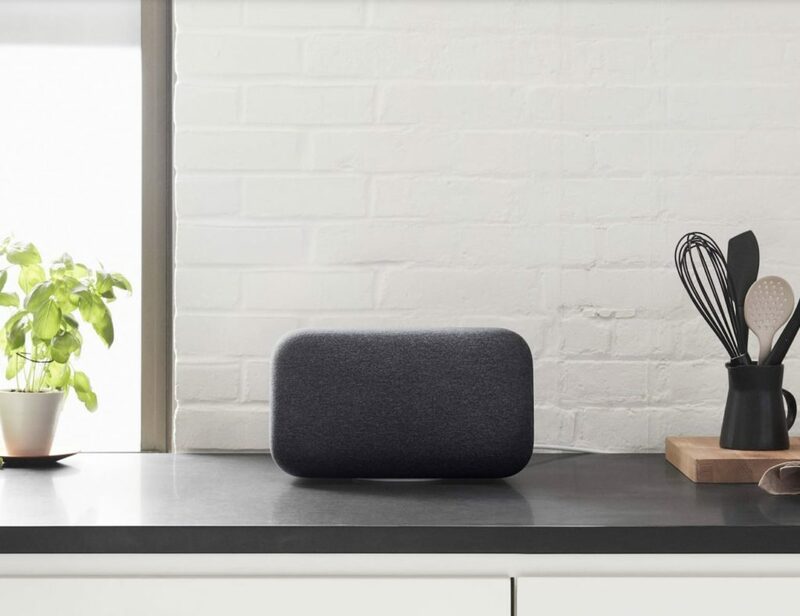 Add a soundtrack to your home life with the Google Home Max Smart Sound Speaker. 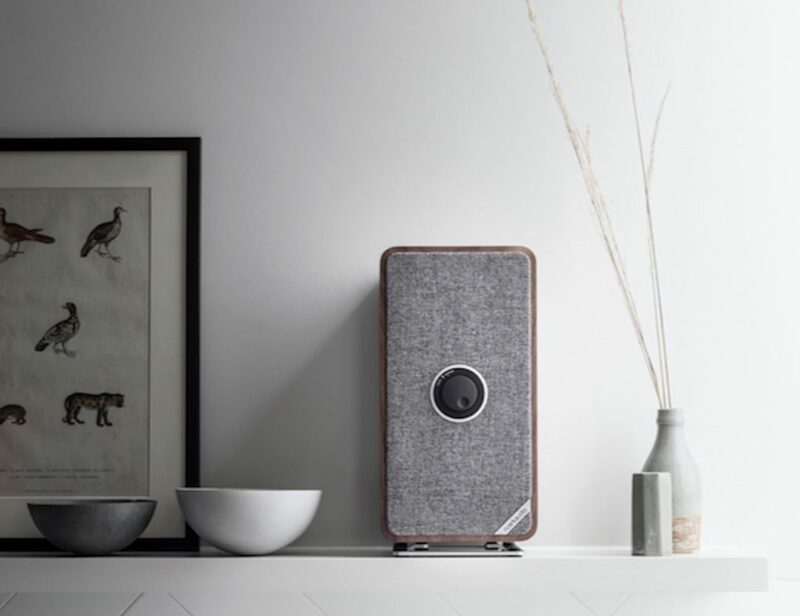 With audio at the forefront of design, this speaker uses two 4.5-inch woofers as well as two 0.7-inch custom tweeters. 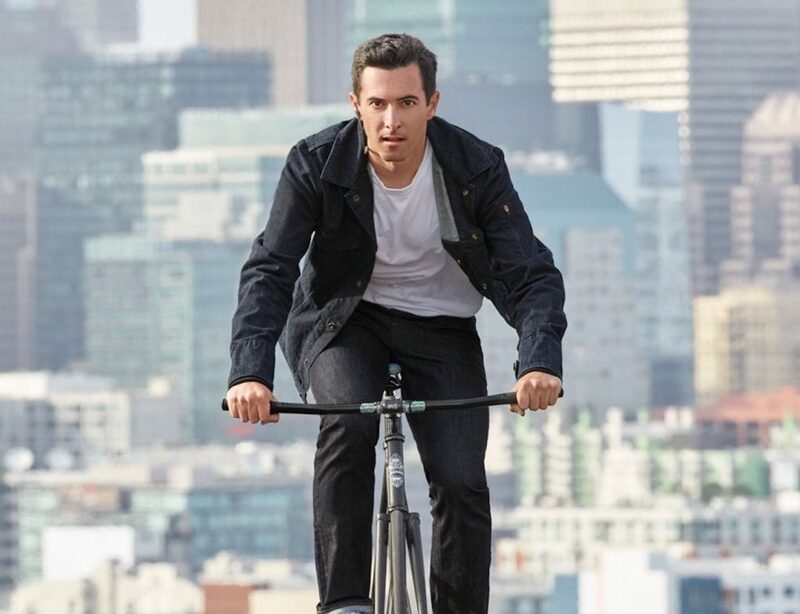 The result is big sound..
Take your technology to go with the Levi’s x Google Jacquard Commuter Trucker Jacket. This stylish garment is the jean jacket of the 21st century. Featuring the iconic fashion of Levi’s, the jeans brand paired up with Google to combine.. Turn on your lights hands-free with this voice-activated smart bulb. 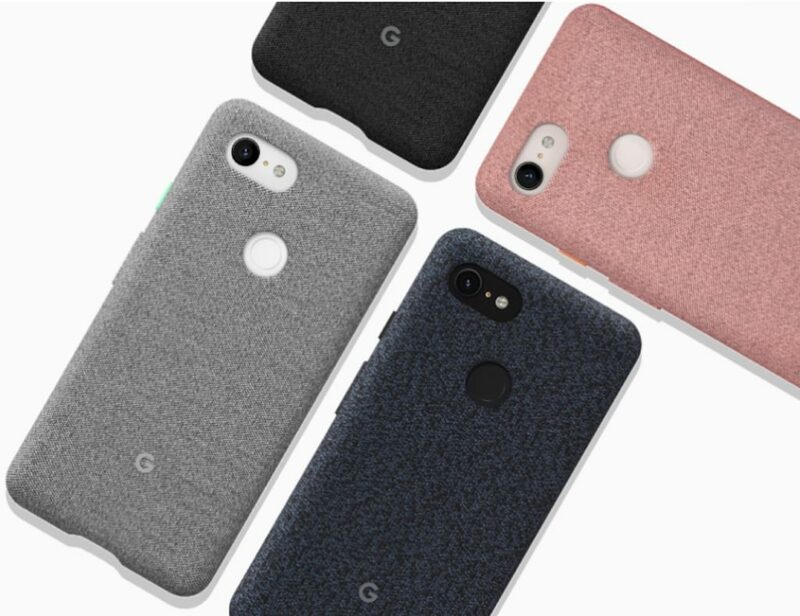 Protect your Pixel 3 with a unique case made out of fabric. 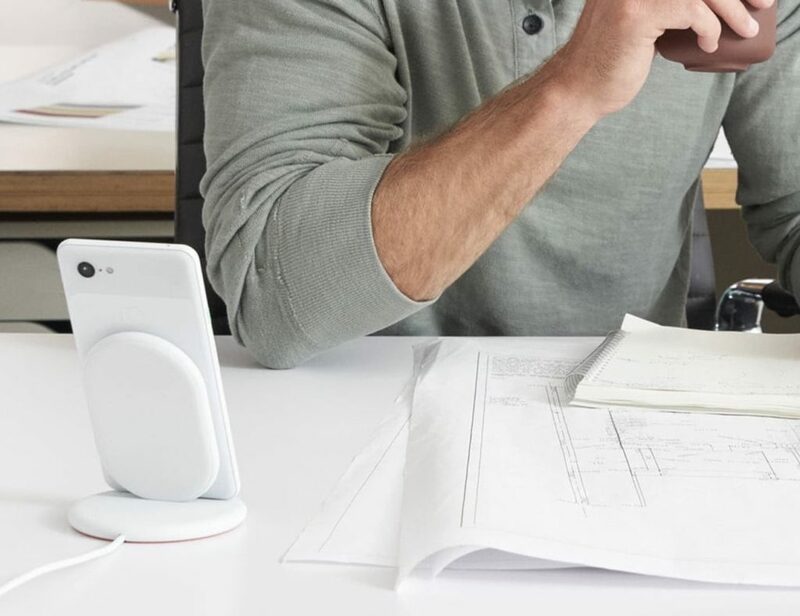 Do more than simply charge your phone with this multifunctional charging stand.